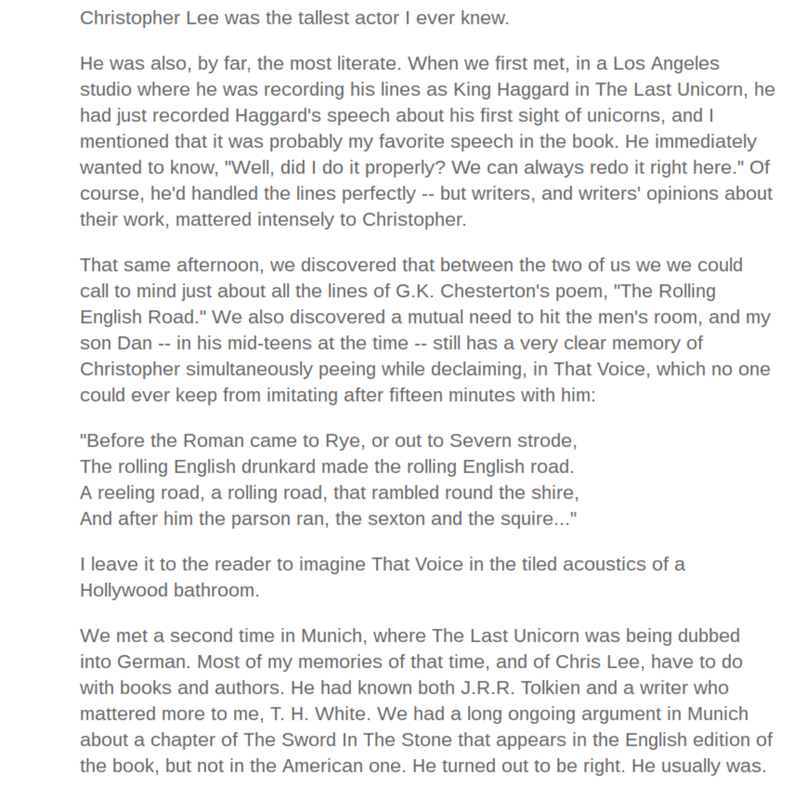 Peter has some wonderful stories.about Chtistopher Lee. Last year when we sat and chatted, he shared some of these with me, a few months before Lee died, including the anecdote about Dachau. "If it was as logical as that, I wouldn't continue to feel as bad as I do. I know what you're saying, and you're absolutely right in a way. But logic and rationality only go so far. But you know what happens? When your heart adds its two cents everything reasonable goes right-out-the-window." from my favorite Jonathan Carroll book, "Bones of the Moon"
​The birds are singing and the sun is shining yet today has a huge shadow upon it. 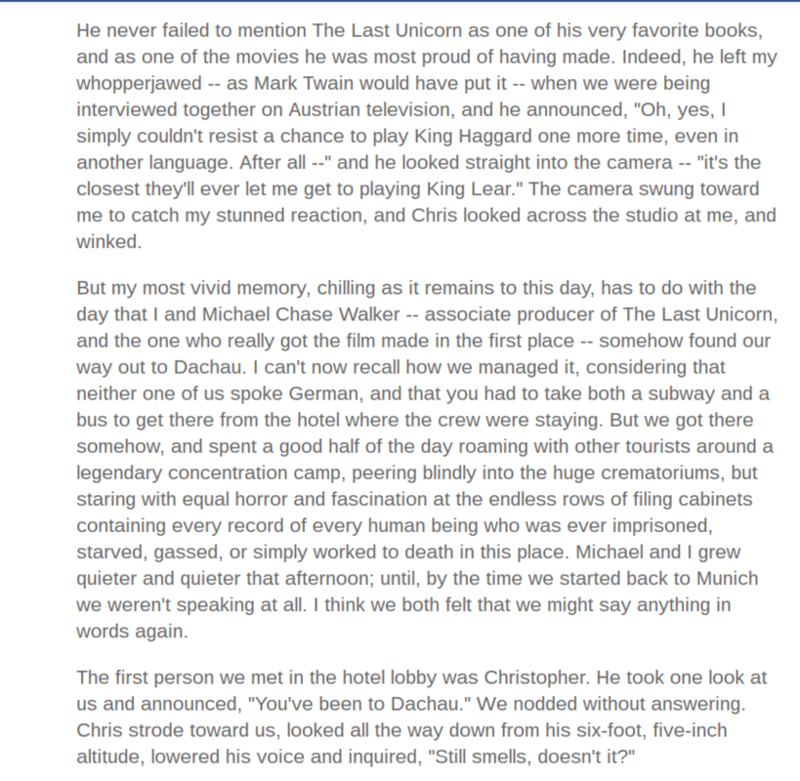 Several of us woke to the news via Peter's publisher, Connor, that Christopher Lee had passed away. Such an amazing man and a great actor. 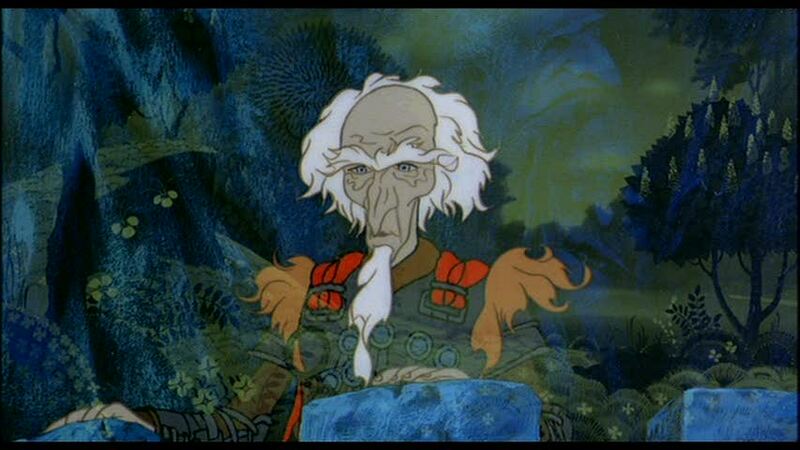 I know a l lot of us were hoping he would reprise his role as King Haggard when the live action version of The Last Unicorn finally gets made! 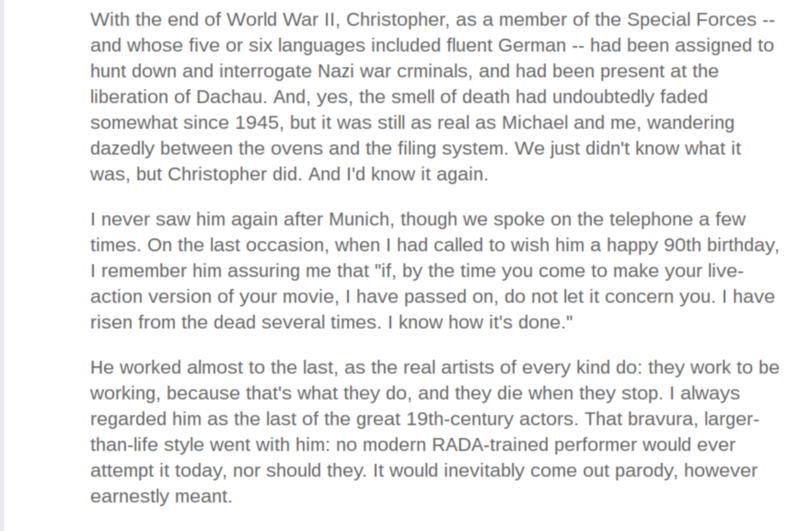 One of the highlights of sitting and chatting with Peter when I helped out on the tour were his anecdotes about Christopher Lee. Even at the ripe age of 93, it's a big loss. Oh Christ on a cracker! Christopher Lee, Ron Moody, AND Ornette Coleman! I really appreciate the people who put their two cents in (in a good way) when I am processing frustration or sadness. It helps at times to be reminded that I am not invisible. In the spirit of cheering up, Jurassic World opens this weekend and I will be in the Oakland area. I don't see any way this can not be fun! Plus a rare thing I get to enjoy Chrid Pratt and BD Wong in one film. Wait! I see Irrfan Khan is in it too! Anyone game to go see it with me in crazy 3D? A group of friends would be lovely. If the weekend is bad, I might be persuaded to wait until next week. 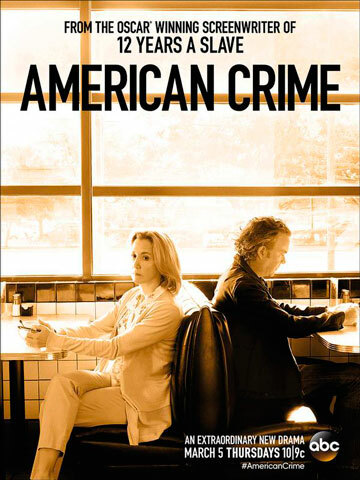 American Crime, Worth Doing The Time! I like this new concept of each season of a series being a completely different story that even when it brings in some of the same actors has them playing completely different characters! I first caught this with American Horror Story, then Fargo and True Detective! Evidently, this is also the case with American Crime. I'm watching season one on a friend's recommendation and the performances are absolutely riveting, some of them by character actors you don't usually get to see with this much screen time, like W. Earl Brown and Benito Martinez. Felicity Huffman knocks it out of the park and Timothy Hutton reminds us how much he can communicate with small expressions and body language. Huffman creates a character whose discomfort is contageous, with her priveledged delusions, the chip on her shoulder and the wounds she tries to wear like armor. Yet she also deserves compassion. The show really deals with the complexities of family! It's an excellent show, richly layered and hard to watch at times. One of those that is a surprise to find on network television! For me, the central valley setting brings up a lot of memories. I have a lot of empathy for the Gutierrez family. Having had so much experience with drug use and abuse with family and friends I applaud John Ridley! What an amazing and insightful storyteller! Elizabeth Branson You captured, exactly, the way Jim and I felt about that series. This is writing! This is acting! Lorelei Moon It is a bit torturous to watch but worth it! Elizabeth Branson For sure. Not a comfortable show to watch. Yes, torturous! But it is talking about so many important parts of life. We just could NOT watch it. "Home is watching the moon rise over the open, sleeping land and having someone you can cal to the window, so you can look together. Home is where you dance with others, and dancing is life." One of My All Time Favorite Happy Making Things! Oh! If I could have vacuums on my feet I could get all this pet hair up stat! I LOVE Toast Girl! ​‘Fallen Loved Ones’ is a request, from me, reaching out to ask you to provide a photograph and personal details of a ‘Loved One’ lost in war. Your ‘Loved One’s’ pictures and details would be included, along with those of my father Eric, in my up coming show THE WALL, as an act of remembrance. The ‘Fallen Loved One’ does not have to have been a soldier. Civilian deaths are equally, if not more, harrowing. Sadly, the Fallen Loved One's Gallery appears to be down, but you can find out more, here: Fallen Loved Ones. Whooot! Just in time for Halloween! Michael Moorcock's new Doctor Who novel THE COMING OF THE TERRAPHILES to be released October 28, 2010.